Towels are an integral and ubiquitous item in our daily lives. They represent one of the more intimate and personal product with indispensable functions. 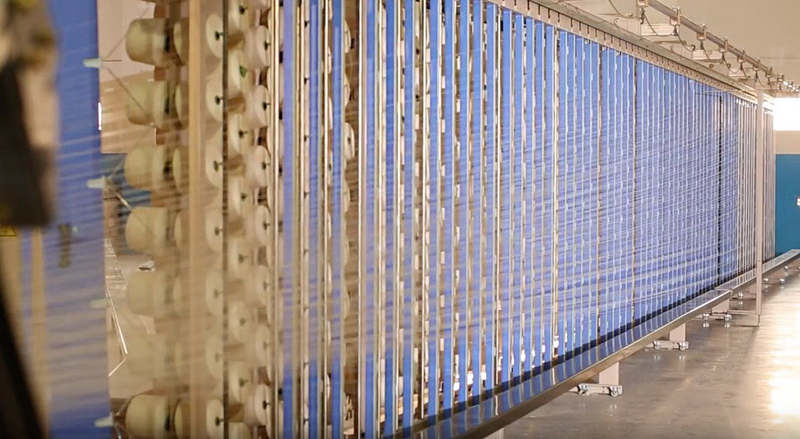 To ensure we provide only towels that define quality while being cost efficient, we casted our nets far and wide in search for the perfect towel factory that meets our demanding requirements. 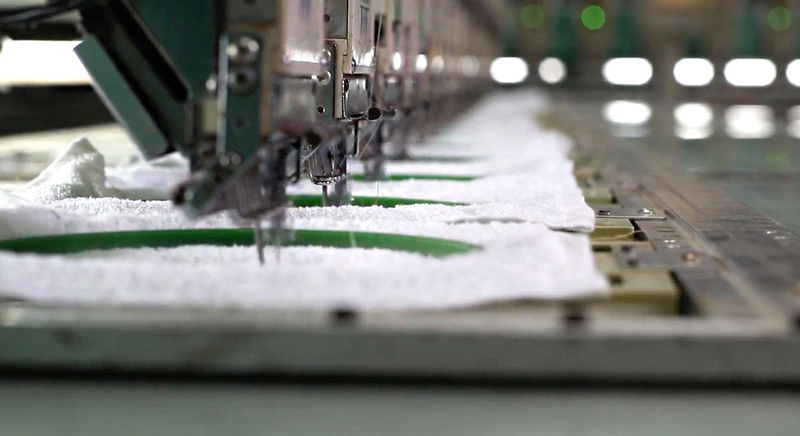 In the sprawling, industrial town of Nantong, Jiangsu province of China, lies a vibrant textile maker. Founded 26 years ago in the thick of market uncertainties, the factory strove for secure footing and a firm grasp on the tempestuous industry. Through nothing short of grace and grit, this factory rose and distinguished itself as a forefront leader in the textile manufacturing industry. 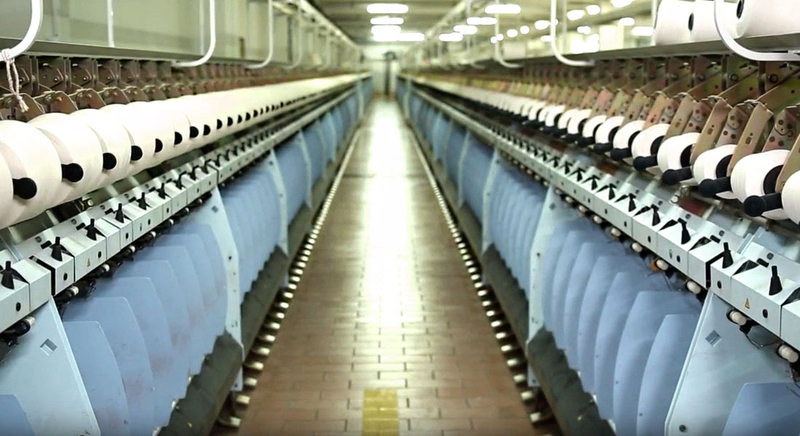 Every towel this factory produces is a testament to the tenacity of its maker. 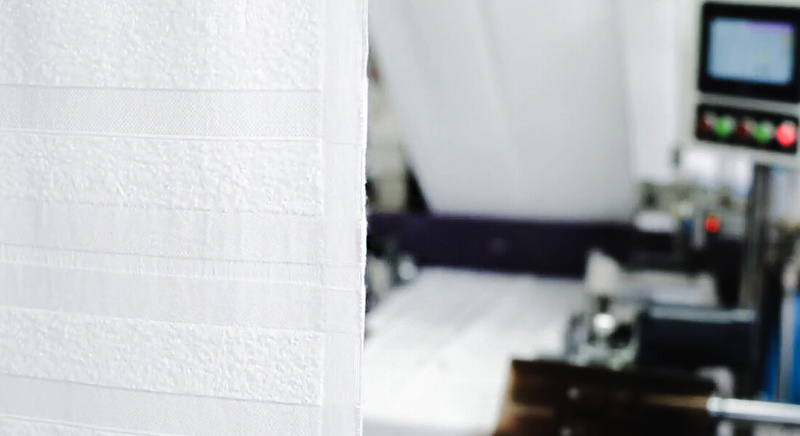 Today’s towels are predominantly made of cotton, bamboo and polyester materials. Their designs range from the simple and hardy, to the elaborate and luxurious. 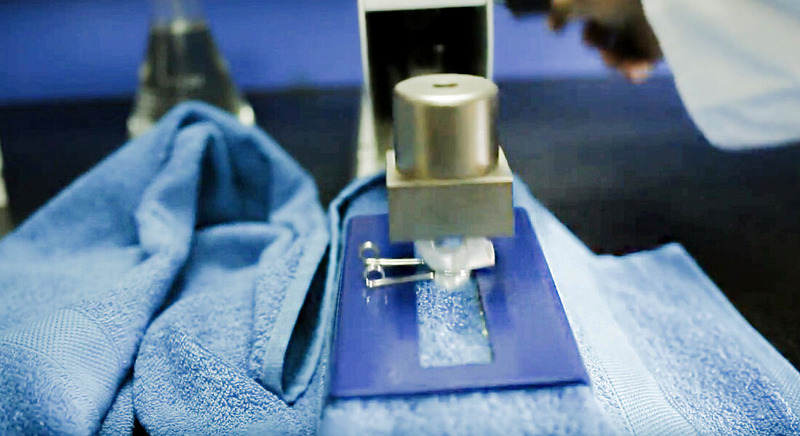 Our towel partner goes through a stringent protocol in carefully selecting their raw materials, focusing on tensile strength and integrity. The materials then undergo different stages of construction which includes weaving, embroidering, dyeing, cutting and finally, packaging. 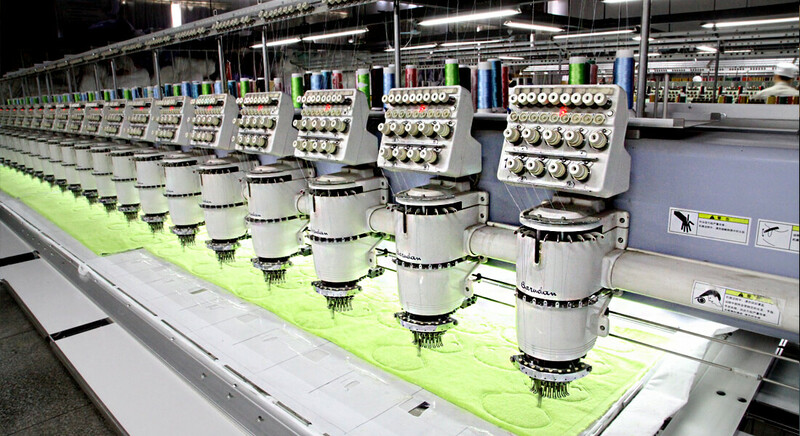 Each step of the process is meticulously supervised and inspected for quality assurance. 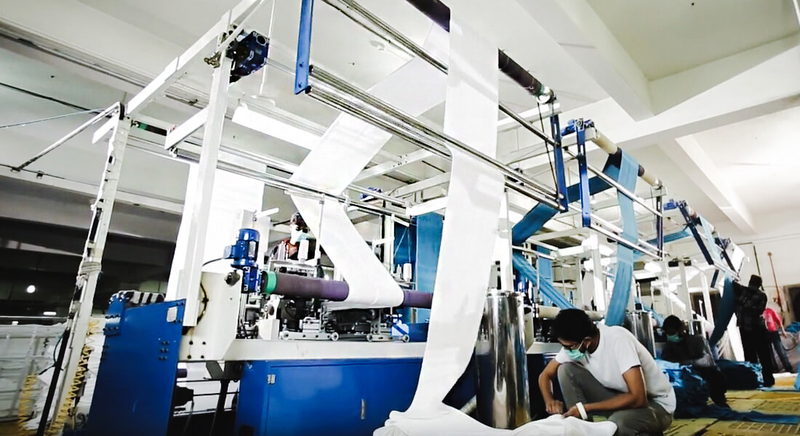 Boasting a registered capital of 15.1 million US dollars with a production of 8000 tons of towels a year, this factory focuses their upcoming plans on continual achievements in new product development and coverage expansion in the international market. With the implementation of green manufacturing, they commit their dedication on constant innovation to achieve higher manufacturing efficacy while being a socially responsible entity. 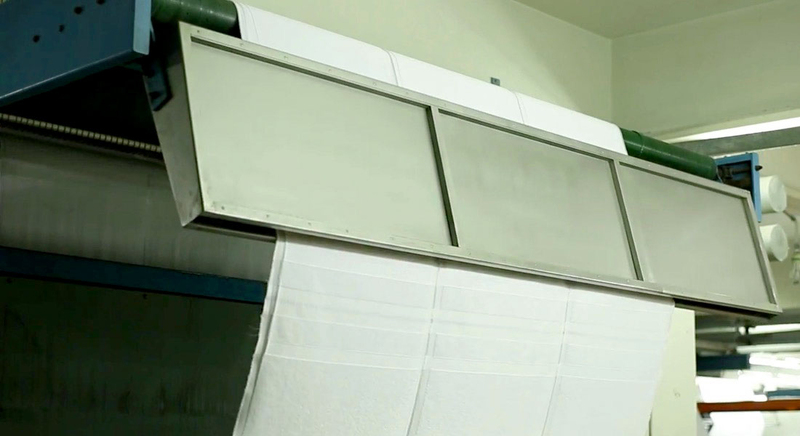 That way you can be assured that every towel manufactured by them is primed to bring you the most in savings and environmental conscientious.